Though Kevin Verpaele was born in Elmhurst, Illinois, he has lived most of his 37 years in various parts of Florida. He actually grew up in Merritt Island, Florida, where he graduated from Merritt Island High School in 1999. Kevin Verpaele’s family-oriented approach has paid many dividends over the years. It is a testament to Kevin Verpaele’s sense of responsibility that he was willing to leave football practice early every day to pick up his daughter from her child care facility. He would wear his complete uniform, and he aways returned to practice to finish. In his senior year, he was even named captain of the football team, which was a huge honor. For the better part of two decades since, Kevin has also managed to compile a significant amount of work experience, starting with his first job after college, when he worked as a configuration manager for the Space Lift Range Systems at Patrick Air Force Base. Currently, he runs Critter Ridders Pest Control in Brevard County, a business he purchased some time ago. Critter Ridders offers the community a wide range of pest prevention and remediation services to residential and commercial properties, at the best prices. When one looks at his background, it is clear that Kevin Verpaele is proudest of his family, although he is also an accomplished businessman. How a person prioritizes their life says a lot about who they are. Kevin Verpaele has been proud to be able to always say that he put his family first. 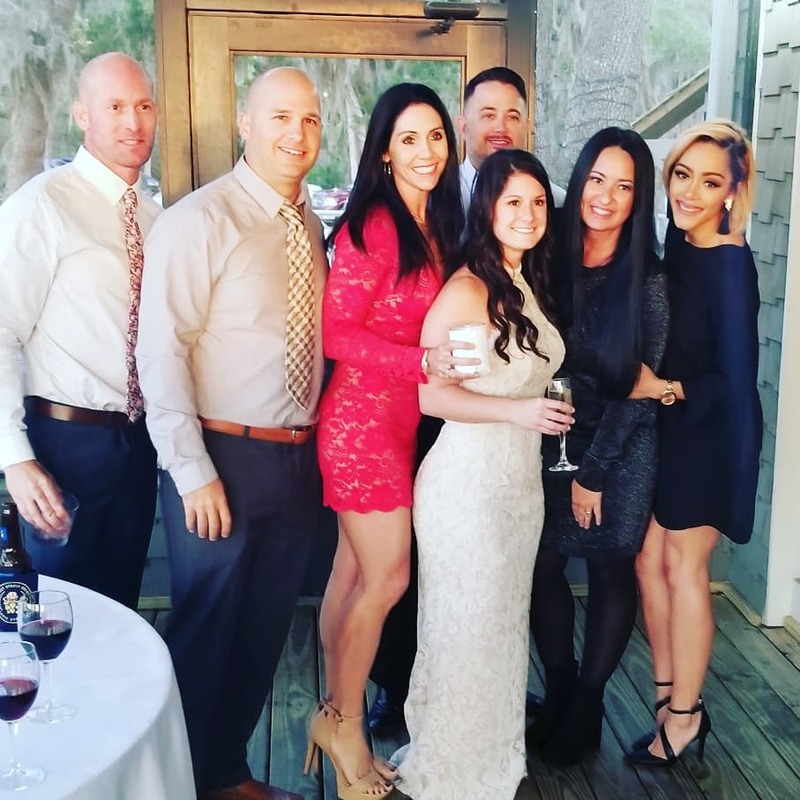 When his then girlfriend, now wife, became pregnant in High School, this didn’t stop him as well as his wife from receiving college degrees from the University of South Florida. 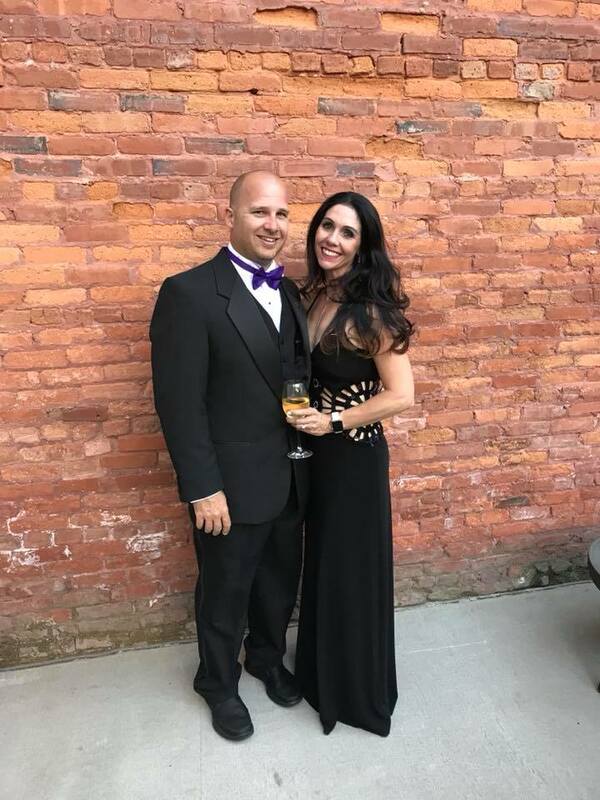 They had a total of six kids together and Kathleen is a nurse practitioner in the field of dermatology and Kevin Verpaele is in the process of taking over a pest control business. During this time, they have never skimped on family. Their oldest daughter, Kaley, is a Sophomore at the University of Alabama where she is on a full soccer Scholarship. She started as a true freshman this past year and made the Dean’s List with a 3.80 GPA.